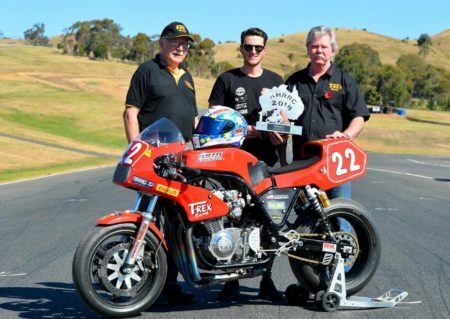 With the 2019 Island Classic, presented by Visit Phillip Island, this weekend – January 25-27 – Johnson is itching to return to the grid as Australia attempts to overcome super competitive teams from the USA and New Zealand with qualifying Friday morning, and racing Friday afternoon, all day Saturday and Sunday. Tickets are available at the gate from 8am each day. 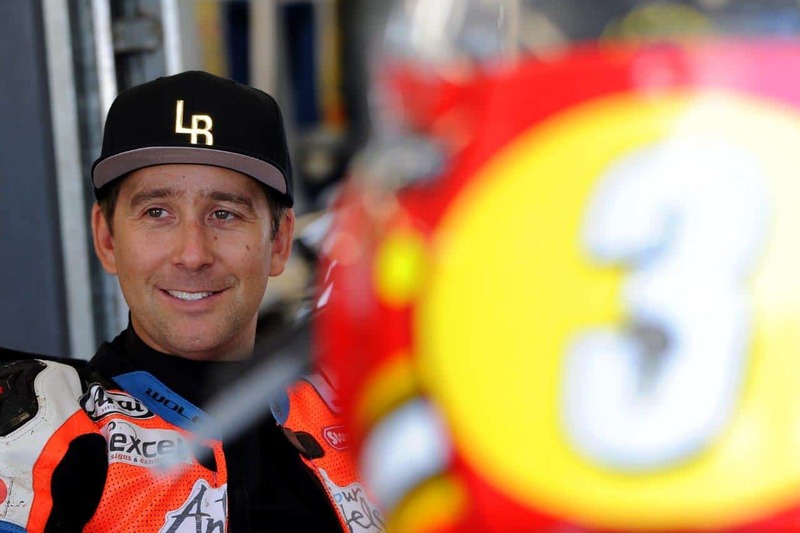 “The Aussie victory in 2018 is probably one of the greatest feelings I have had in my racing career, and I have won a lot of races in England and Europe,” said Johnson, who was the leading individual scorer in 2018 after winning two of the four races and finishing second in the others.  He’ll campaign the same Suzuki XR69 F1 bike in 2019. 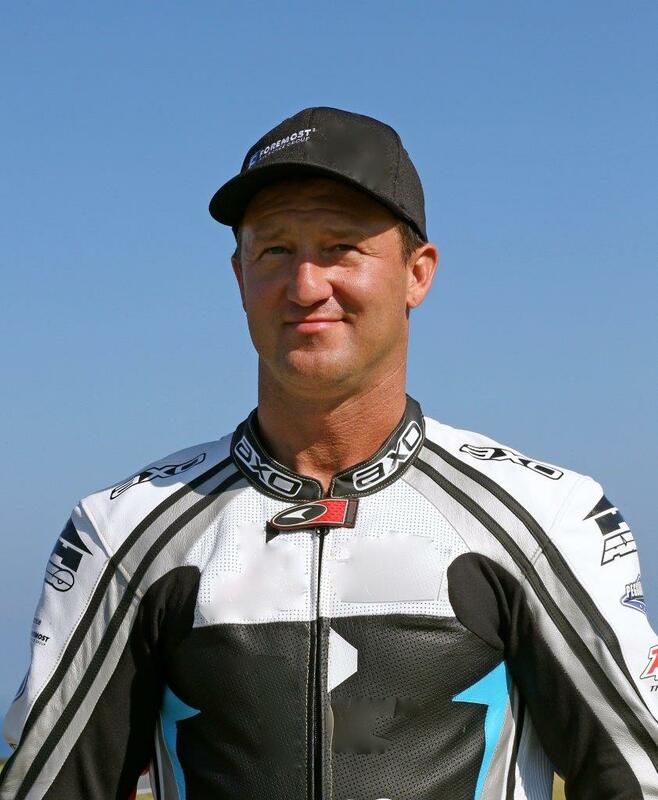 Johnson, who finished fourth in the Superbike TT at the 2018 Isle of Man, knows that winning the International Challenge isn’t just about one man’s effort: it’s a function of multiple riders finishing well inside the top 10. His 2019 Australian team includes a batch of stars who are now International Challenge staples: Aussie superbike champions Steve Martin and Shawn Giles, Isle of Man winner Cameron Donald, Jed Metcher and Beau Beaton. Paul Byrne, Aaron Morris, Matthew Fyffe, Craig Ditchburn, Justin Mellerick, Scott Webster and Dean Outghtred complete the 13-rider squad, with Byrne particularly impressive last year in finishing fourth in the individual standings (aka the Ken Wootton Perpetual Trophy since 2013) behind Johnson, Jeremy McWilliams and Corser. 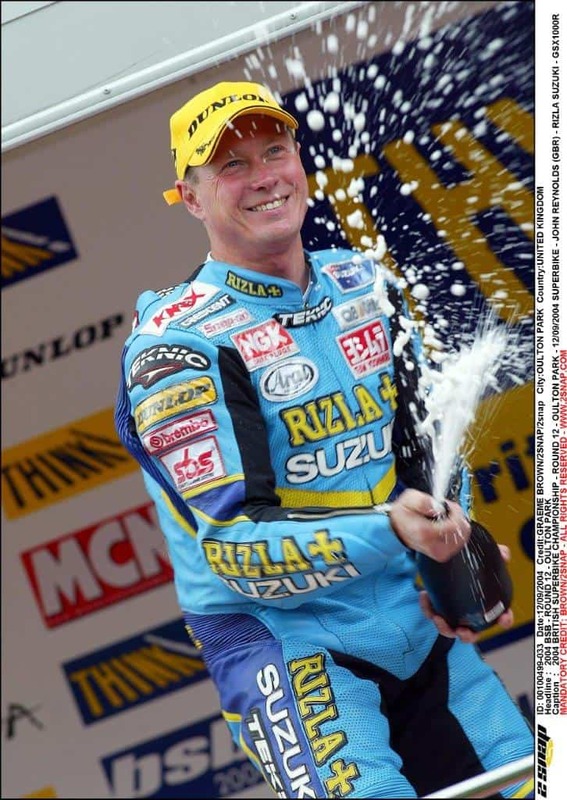 Martin, Metcher and Giles have all won the Ken Wootton trophy, the latter on multiple occasions. 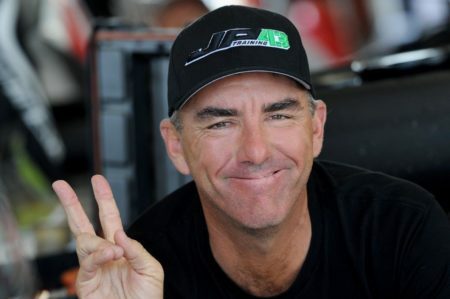 “Hopefully there will be a handful of us out in front with a chance of winning races,” continued Johnson. “We just have to be smart about it, as we don’t want to take each other out. 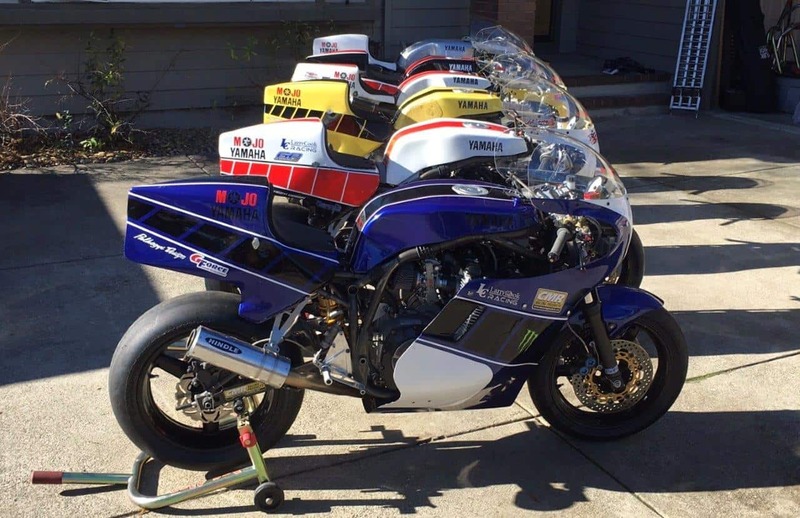 Twelve of the Aussie riders are on booming four-strokes, with Ditchburn taking the two-stroke route on the blazing Yamaha TZ750. 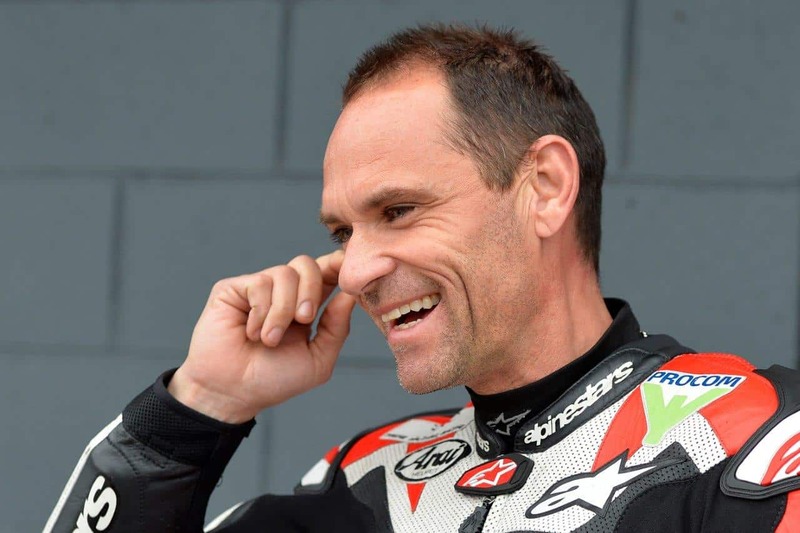 All teams are allowed a maximum of 13 riders in the four six-lap International Challenge races, with New Zealand and Team USA boasting super competitive outfits in 2019. 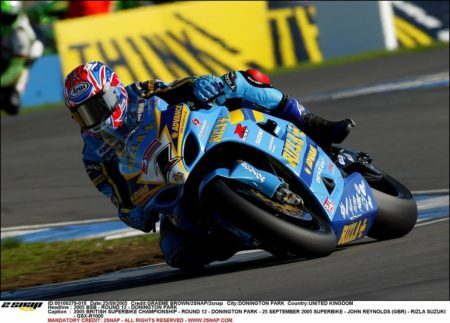 Suzuki-strong, the Kiwis have recruited gun rider, Alex Phillis and aligned with Taupo based Carl Cox Motorsport. The international DJ’s racing arm brings three-time British superbike champion John Reynolds, modern and classic racer Jay Lawrence and MCN road tester, Michael Neeves, into the silver fern fold. 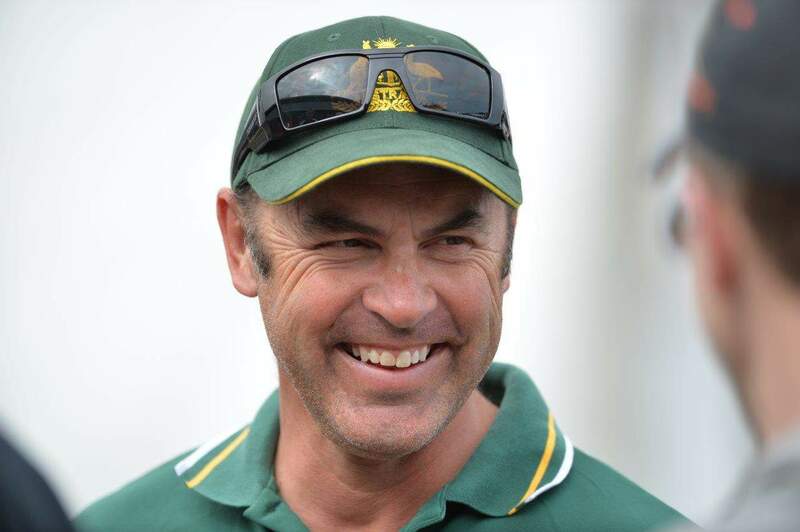 “The Australian team is going to have to work together to get the job done. The Kiws will have riders dicing for the race win, and Alex (Phillis) and John (Reynolds) will definitely be up there,” warned Johnson. “Then the American team. Josh Hayes will be very hard to tame. He’s a four-time AMA Superbike champion. 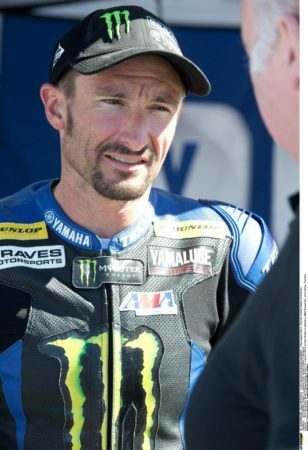 “And Jason Pridmore was the fastest American rider last year, and I expect their bikes should be a lot more competitive this year. 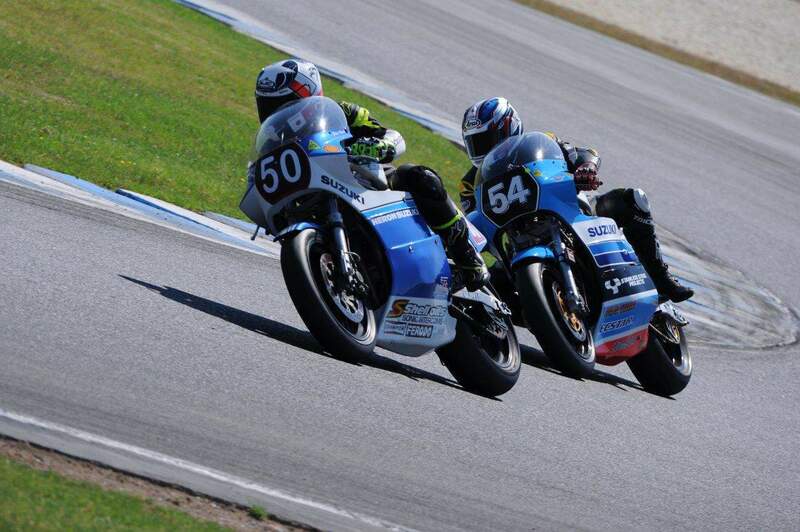 The International Challenge is reserved for bikes manufactured between 1973 and 1984, the only exception being two 1985 Suzuki GSX-Rs models granted dispensation to race under the Kiwi flag in 2019. One year outside the Island Classic eligibility, the two Suzukis will be subject to agreed performance restrictions- comprising of a reduction in RPM limit, an overall weight increase and a reduced rear tyre width to eliminate any possible traction advantage. 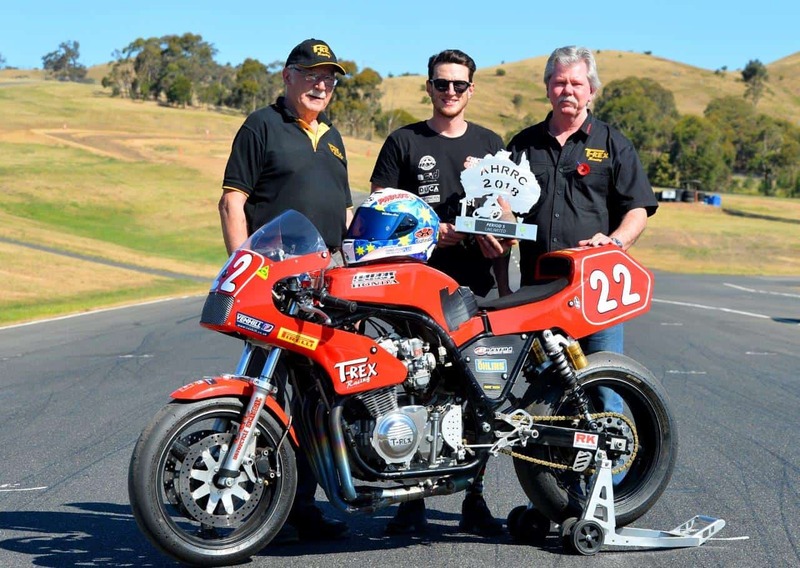 The 26th International Island Classic, presented by Visit Phillip Island, is one of the world’s great historic bike meets. Riders and fans from around the globe converge to celebrate a century of motorcycling with more than 450 bikes on display or competing in 56 races across classes from pre-WW1 bikes through to Vintage (1920-1945), Classic and Post Classic (from 1946 to 1972) and the more recent Forgotten Era and New Era classes. Tickets are available from Friday to Sunday at the gate from 8am. Friday features practice and qualifying across all classes, with racing from Saturday morning to Sunday late. Camp at the circuit for an ultra-affordable Australia Day long weekend, with four nights for $84 per adult (with children 15 and under free to camp and enter the circuit). Campground opens at 8am Thursday, with 24/7 access via Gate 2. 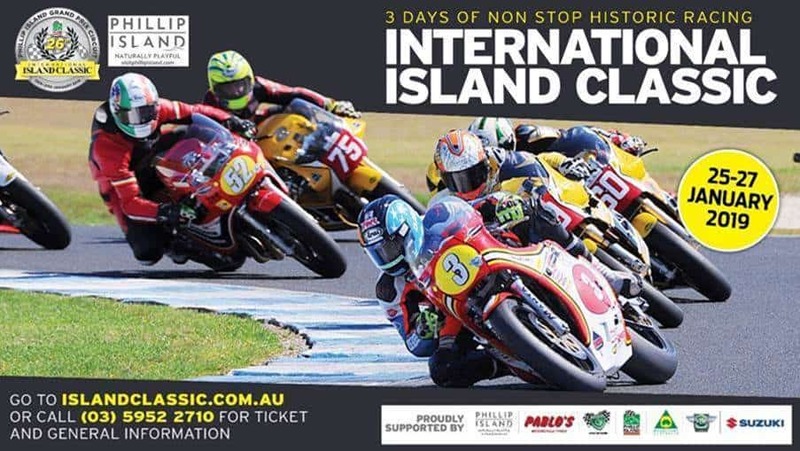 For event information go to www.islandclassic.com.au or ring the circuit on 03 5952 2710.